Born February 2, 1933 in Waukegan, IL, he was the son of Albert and Rosa (Riippi) Hakala. John and Doris A. Worth were married on January 6, 1956 in Waukegan. 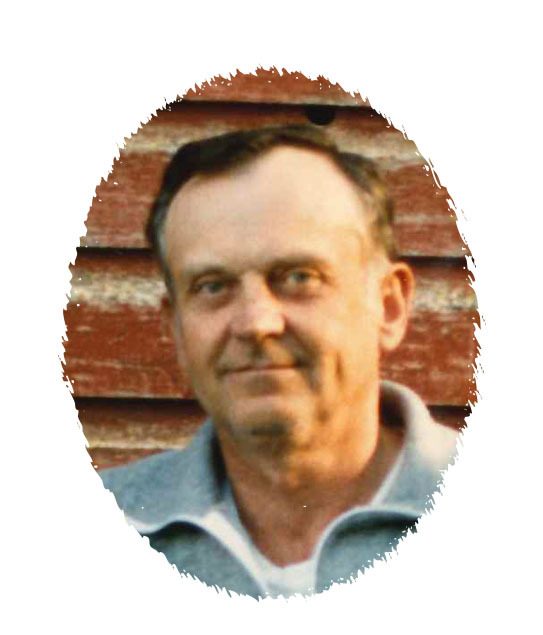 John had been a brick layer for Stretar Masonry, L & K. Masonry, and Harbor City Masonry and had been a resident of rural Bovey since 1975. 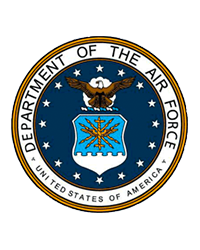 He was a U.S. Air Force Veteran serving from 1951 to 1955. His parents, his wife, Doris in 2010, and two brothers, Wayne Hakala and Albert Hakala, Jr., preceded him in death. Survivors include his children, Robin (Douglas Dufner) Hakala of rural Bovey and Jeff (Janet) Hakala of Esko, MN; five grandchildren, Jacob and Faith Madden and Rachel, John, and Jack Hakala; and a great grandson, Cooper Hakala.